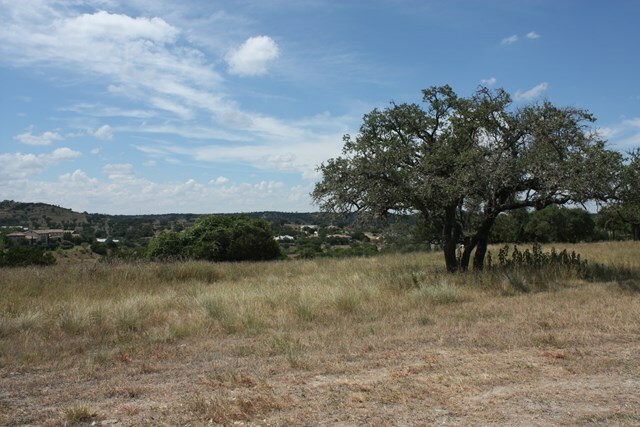 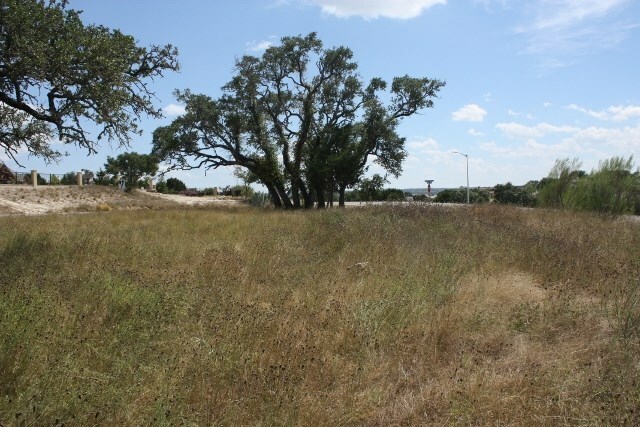 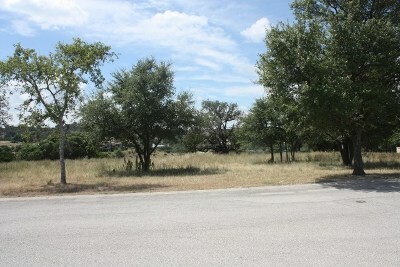 GREAT CORNER VIEW LOT ON A CUL-DE-SAC STREET IN THE ESTATE SECTION OF COMANCHE TRACE OVER 3/4 ACRE. 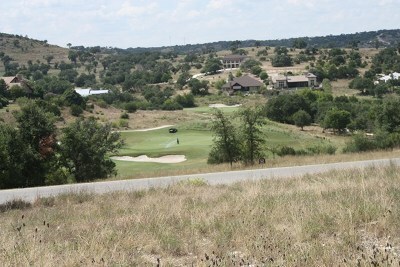 GREAT VIEW OF HILL COUNTRY AND GOLF COURSE. IN ESTATE LOTS PHASE 2. 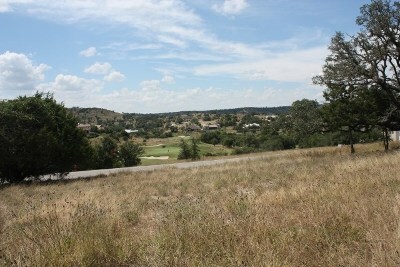 NEIGHBORHOOD OF 3500 SQFT MINIMUM HOMES. EASY TO BUILD ON LEVEL LOT WITH NICE LIVE OAKS. COMANCHE TRACE IS PREMIER MASTER PLANNED GOLF COMMUNITY IN THE TEXAS HILL COUNTRY WITH 27 HOLES OF TOM KITE DESIGNED GOLF. NICE CLUBHOUSE, WALKING TRAIL, RIVER PARK, EXERCISE CENTER, POOL, AND TENNIS. 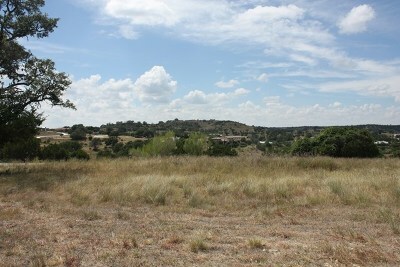 CALL FOR ADDITIONAL INFORMATION OR A SHOWING.